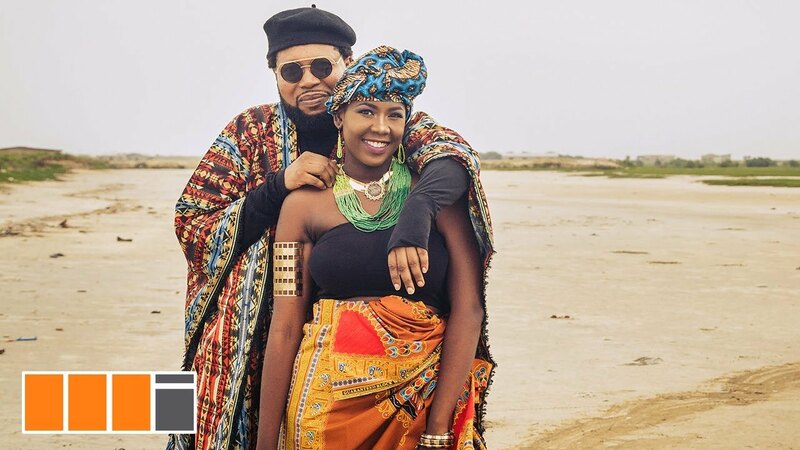 Knii Lante, Ghana’s singer-Doc, has returned home safely from Côte D’Ivoire after a splendid performance at MASA 2018. After a comfortable and safe 12 hour trip with Intercity STC through the beautiful landscapes of Accra through to Abidjan, Knii and his team arrived to a most warm welcome at INJS Macory. Then on 11thMarch, the festival proper started. MASA is a massive ten(10) day cultural platform for promoting African Performing Arts and Artistes. Sharing his experience at the 25th edition of MASA, The award winning musician who is also a physician gave credit to the government of Côte d’Ivoire for supporting such a great event to showcase talents of African Arts. Also at MASA was his friend Blakk Rasta and Fatau Keita. 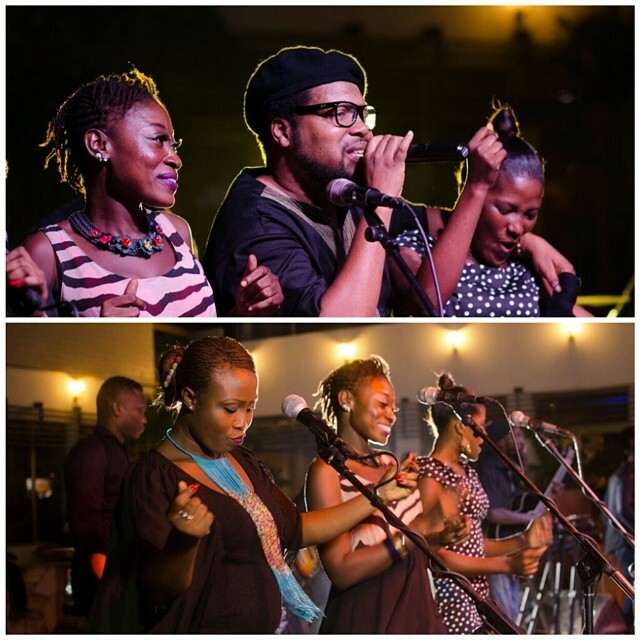 “The level of investment in music and the arts in Côte D’Ivoire is awesome and inspiring. Ghana is obviously being left behind. The fact that we cannot boast of one major music festival, is quite depressing considering the history of the pioneering role that Ghana offered in the independence struggles as well as the showcasing of African arts in the times of Kwame Nkrumah etc … Panafest seems to have collapsed after a few years but MASA keeps getting better and yet there was practically no ministerial representation from Ghana to collaborate with our next door Ivorian counterparts to at least find out what has made MASA such a success after 25 years….. Yet I’m sure that the ministry will fly out huge entourages to much less important and relevant (from the African perspective) events in Europe and on other far-off continents” jabbed Knii Lante. He highlighted the potentially huge economic benefits of music (and the arts) to individuals and the sub region as whole if the governments of nations within the sub region (including Ghana) would only assist musicians and artists more. He urged the government of Ghana to emulate the example of our brothers in Côte d’Ivoire and to invest in our industry by organizing such great artistic events as well. “It is certainly not beyond us” he said “if only government would recognize music and arts as an invaluable tool for development”. 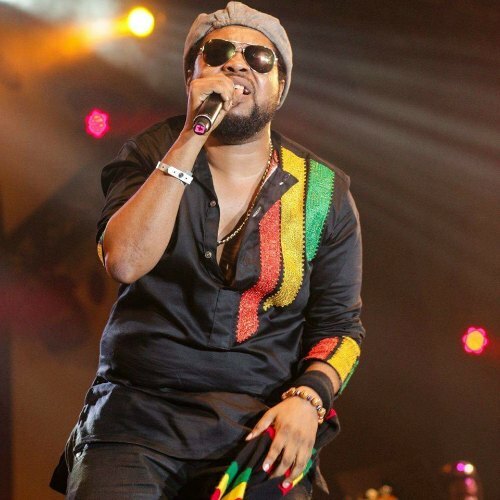 Knii Lante had fun rocking #Masa2018 stages, backed by his Big Hillz band, with songs like Beautiful Virgo, Corruption, Shidaa, Can’t give up, Cocody Rasta.” He played at Koumassi, Adjame, Canal Aux Bois, Champions, and Parker’s place in Abidjan. He granted numerous radio interviews and made television appearances as well. Knii Lante concluded by thanking the Lord for a safe journey, the MASA secretariat, Guy Mimi, Korkor Amarteifio, the Deluge Entertainment team, Oumar Diagne, Miss Jemilla Abdulai, Mr Bamfo, Sonnie Heward – Mills, CDH Investments, and mostly to all his fans (both old and newly won) for the massive support showed to him on social media and beyond.